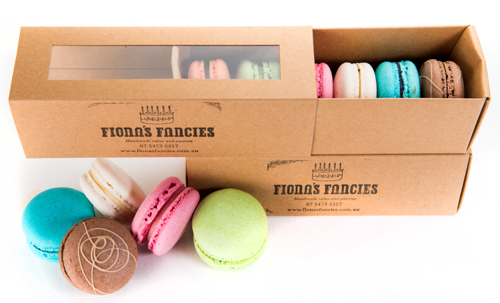 Here at Fionas Fancies, macaron’s are one of our many passion’s. 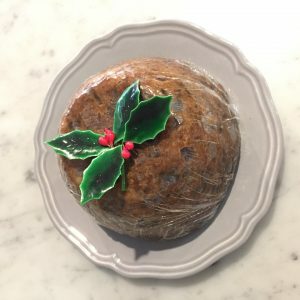 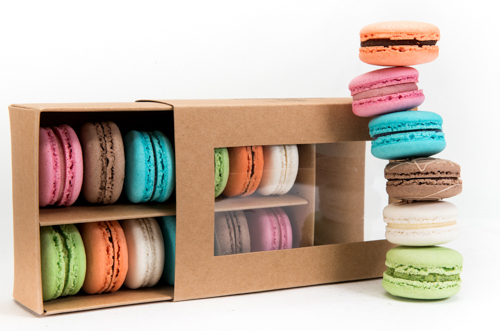 We use only the finest and freshest ingredients to create macarons that will satisfy you in such a way that you will keep coming back for more. 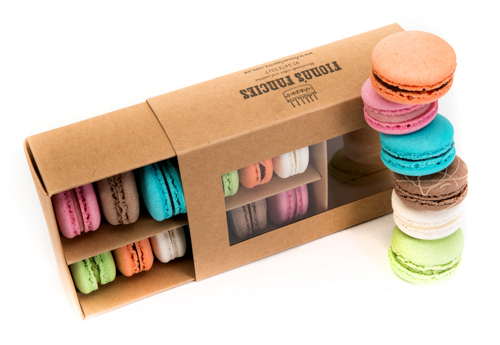 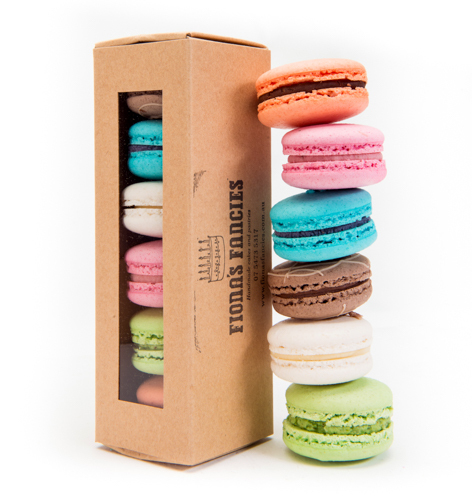 Here we offer a mixed selection of 6, 12 or 24 macarons handcrafted right here in Noosa Heads. 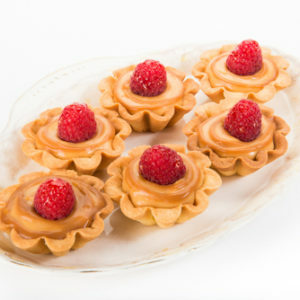 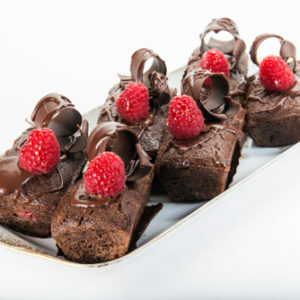 A delicious pastry base filled with fresh gourmet caramel filling, topped with a light caramel glaze and raspberry. 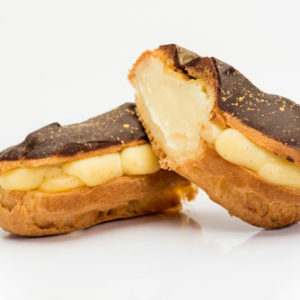 Absolute delightful custard eclair, fresh chocolate icing with gold flakes.